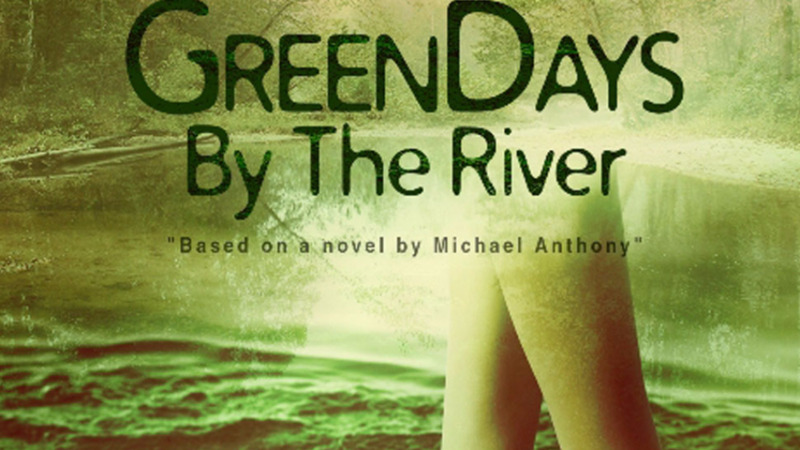 If you haven’t seen the Green Days by the River movie or wish to see it again, now is your chance. The film adaptation of Michael Anthony’s 1967 book is now available on Vimeo on Demand for North American audiences. “We did a lot of film festivals, we got some offers for the film but in the end we decided to self-distribute, Michael Mooleedhar, Director of the film told Loop. 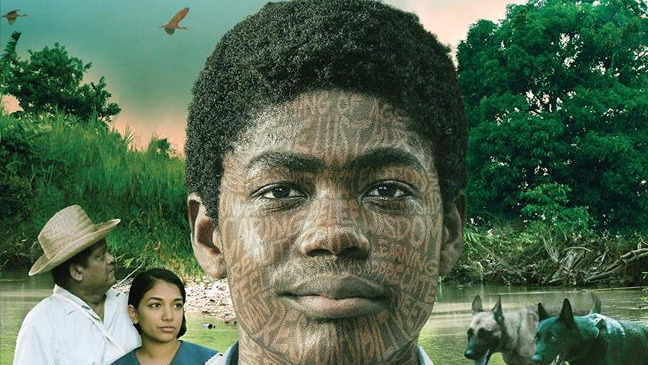 A year ago, Green Days by the River started its journey, opening The Trinidad and Tobago Film Festival 2017, winning the People's Choice Award and Best Feature Film. 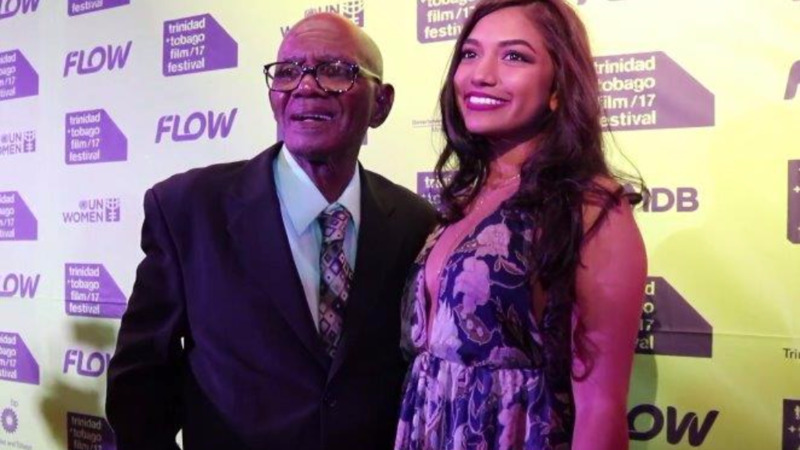 The movie was released in cinemas in Trinidad and Tobago, Barbados, Grenada, Guyana, St. Lucia, Bahamas, Belize and Antigua and screened at International Film Festivals such as the Pan African Film Festival in Los Angeles, Seattle International Film Festival, DC International Film Festival, Black Harvest Festival and Fribourg Film Festival in Switzerland to name a few. Mooledhar, who is currently in London promoting the movie, said they are seeking distribution deals in Europe but if they don’t sign any deals, the Vimeo on Demand will be extended to Europe. In addition to Vimeo, the movie will also be available to Universities in North America through an Educational Distribution deal with a company called Collective Eye for the North American Territory. Reflecting on the last year, Mooledhar said they have learnt a lot and the movie has become a small business. He said one of the lessons learnt was that for his next project, they will put distribution in place before production begins. 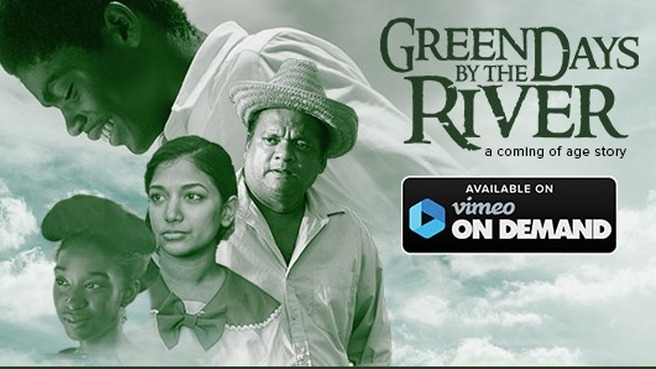 Green Days by the River on Vimeo on Demand rental: USD $6.99, purchase: USD $14.99.